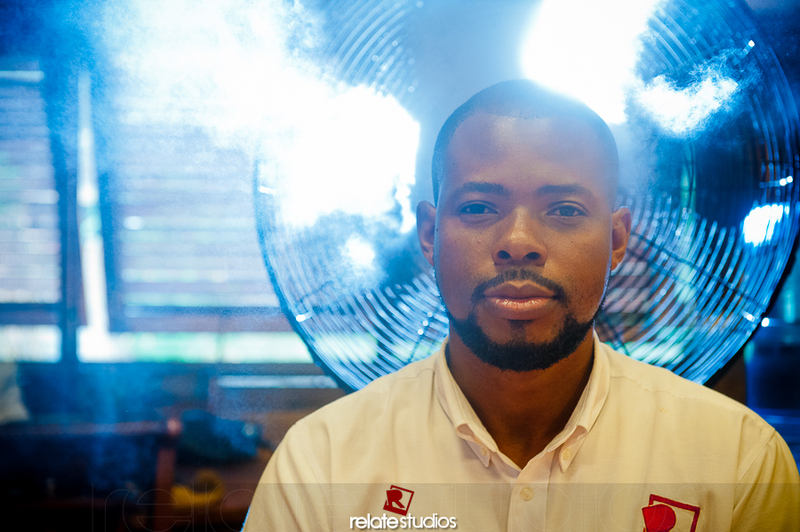 Today is the birthday of our Co-Founder, Studio Director and all around keeper of order, Ayinde. While Ayinde doesn’t like “make out scene” and usually doesn’t post too many images of himself, there is one that I know he likes and to celebrate this day we will give him a blog post all to himself. We also want to thank him for his hard work and dedication to process of building Relate. For his reassurance, we would also like to add to our thanks, the statement “A better Ayinde we could never find” (True Story). P.S. This post is probably going to be down before you know it so wish him Happy Birthday NOW!